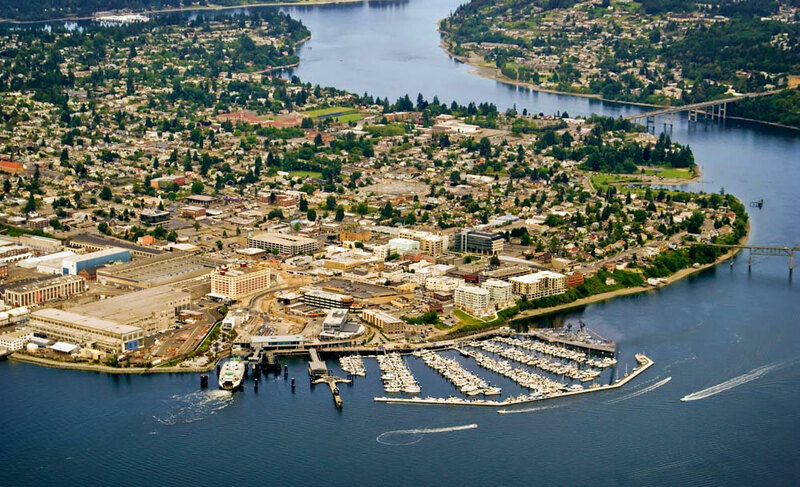 Outer Reef Yachts is proud to participate in the Pacific Northwest TrawlerFest, which has moved from Anacortes, WA to Bremerton, WA for the year. The show takes place Thursday, May 18 – Saturday, May 20, from 10 a.m. – 5 p.m. PST. Outer Reef Yachts will showcase the impressionable DOGO'S HIDEOUT, an as-new Outer Reef that has been boathouse kept since new and has under 150 hours of use. 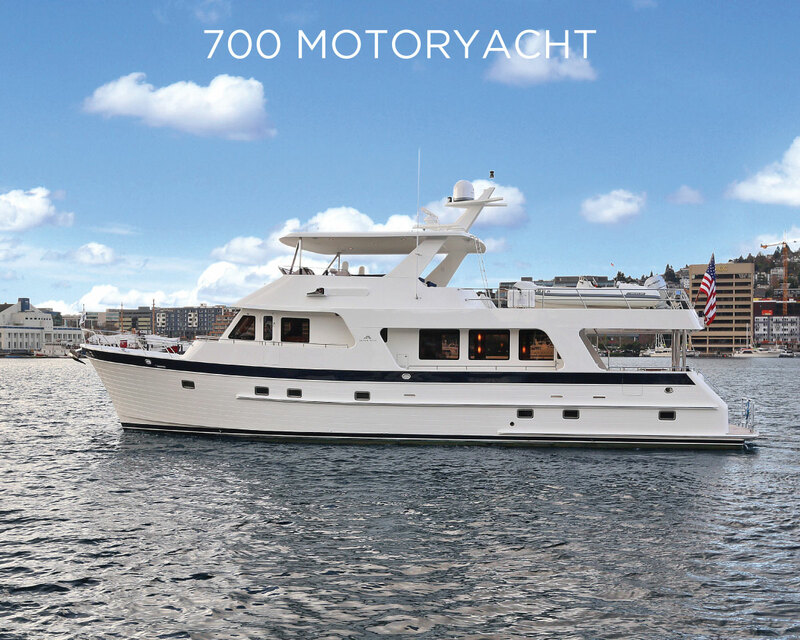 Should you be looking for a West Coast Cruising yacht that offers everything you need to comfortably cruise in the Pacific Northwest to Alaska, this is the yacht for you. For more information on DOGO’S HIDEOUT click here and to watch a video click here. We invite you to come see for yourself why Outer Reef Yachts are award winning in design, construction, and customer service. If you would like more information on visiting Outer Reef Yachts at the Washington Trawler Fest, contact the Outer Reef team today by filling out the boat show pre-registration form here.